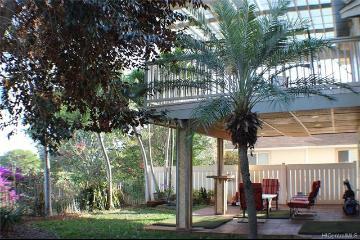 Contractor’s Special! 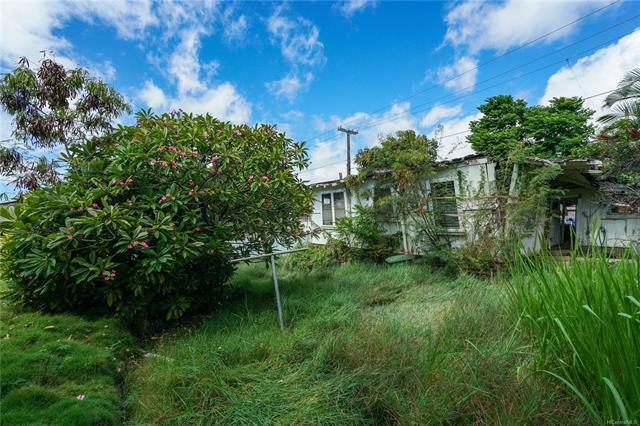 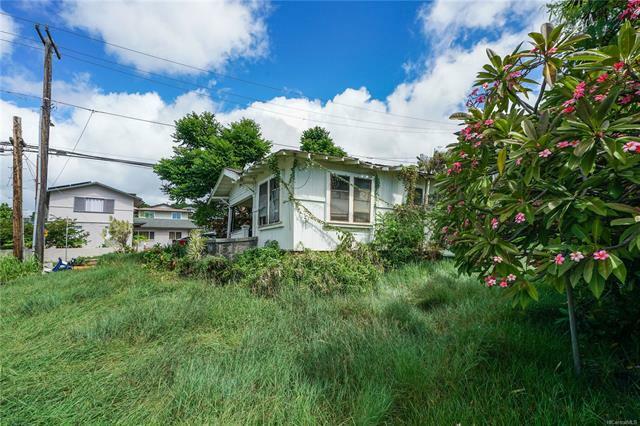 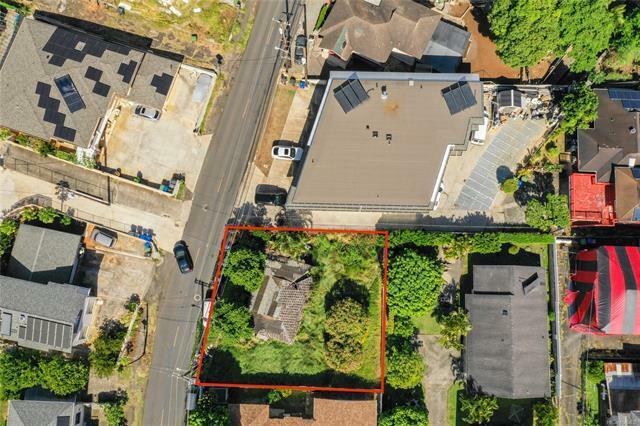 Centrally located property with tons of potential. 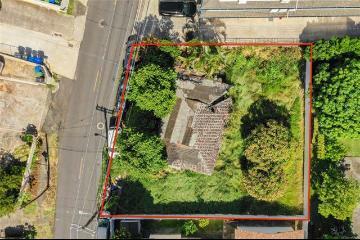 Ideal opportunity to build the home of your dreams or income property. 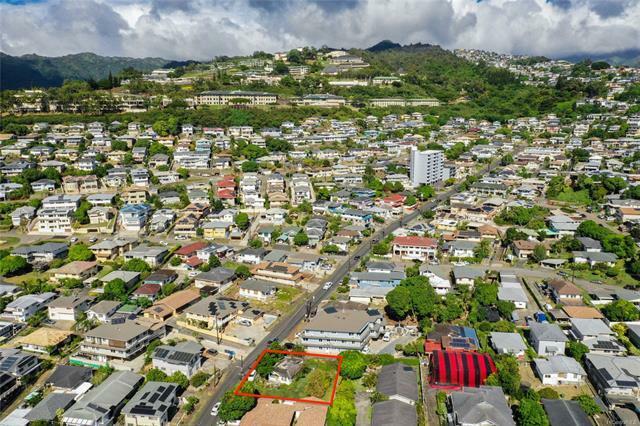 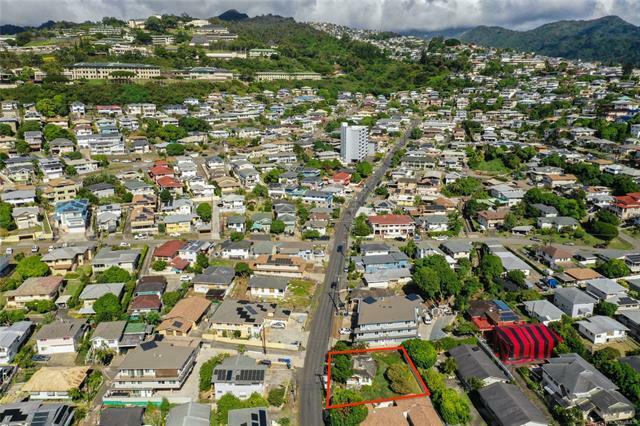 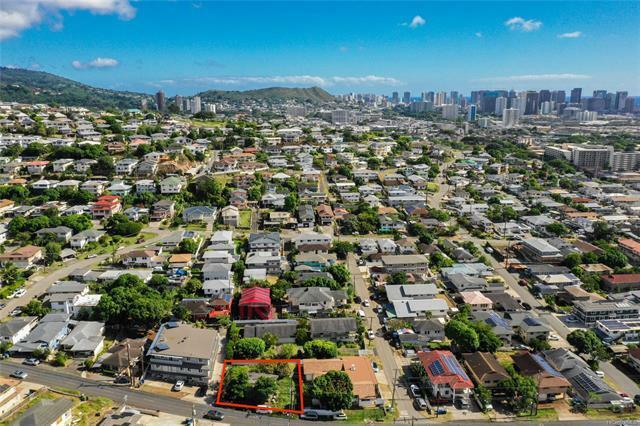 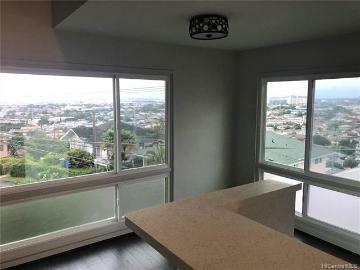 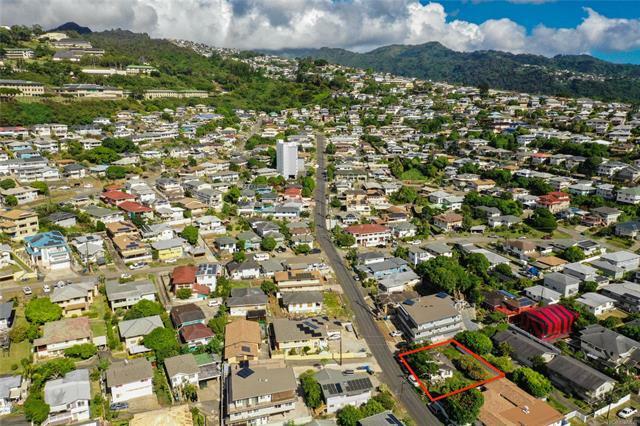 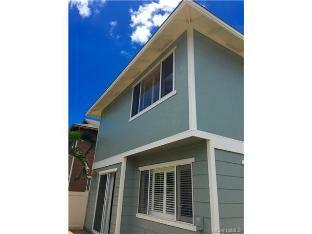 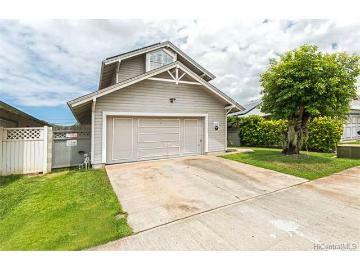 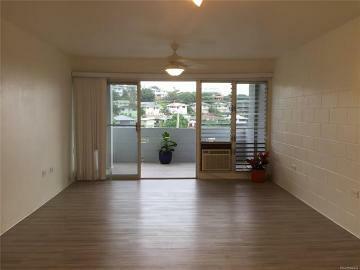 Located close to shopping and dining options at Kamehameha Shopping Center, freeway on ramps in both direction, and near central bus lines. 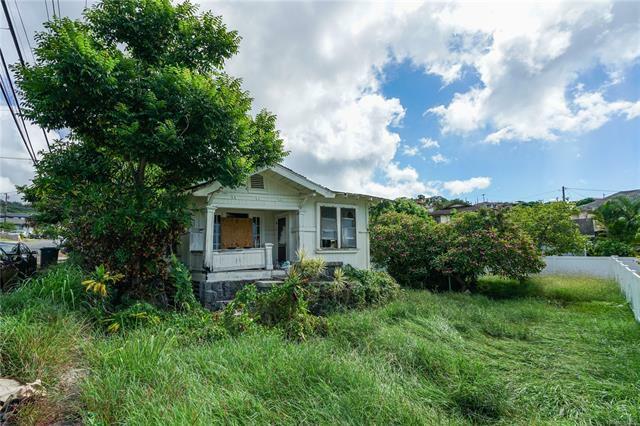 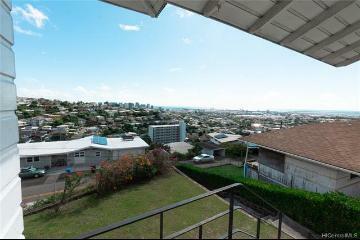 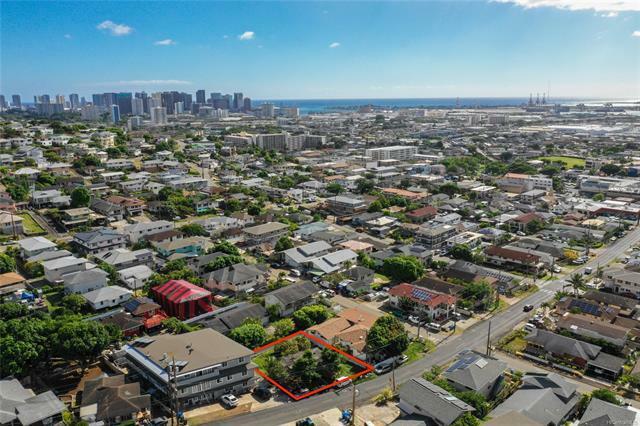 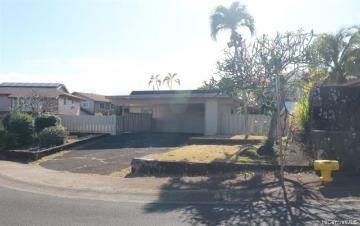 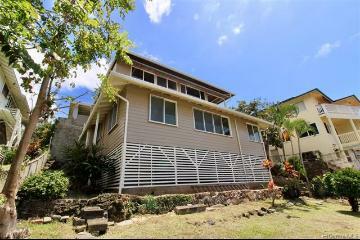 1811 Houghtailing Street, Honolulu, HI.